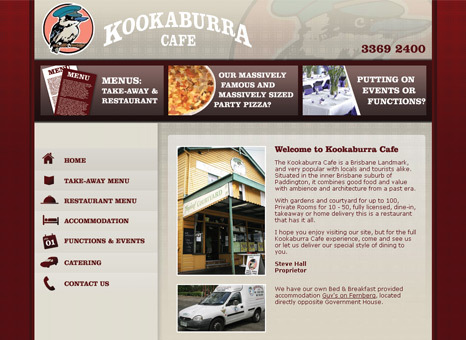 The picture galleries we offer come in many different styles and flavours. 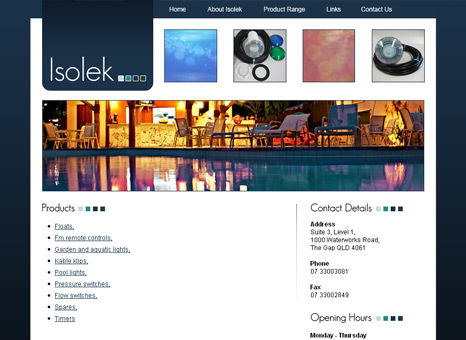 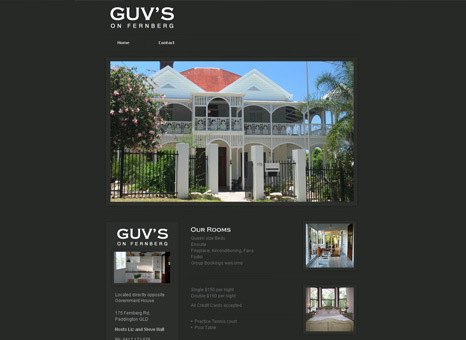 Below are some examples of the different gallery options we offer for your website design. 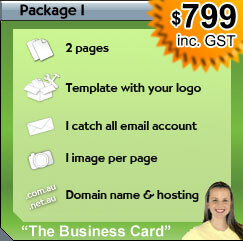 Click on the KISSites Logo to launch the gallery. 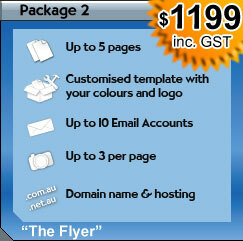 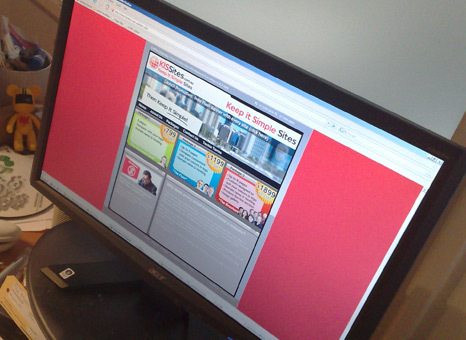 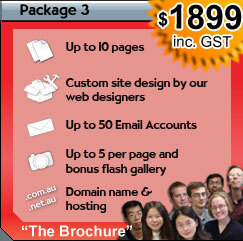 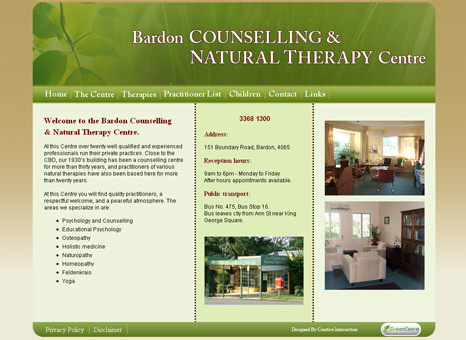 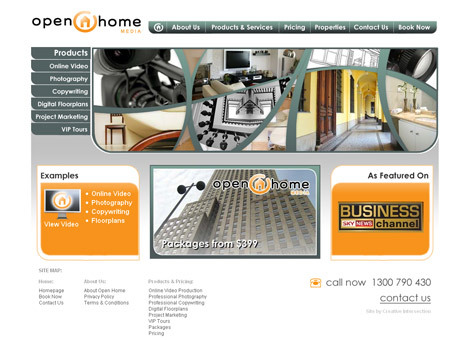 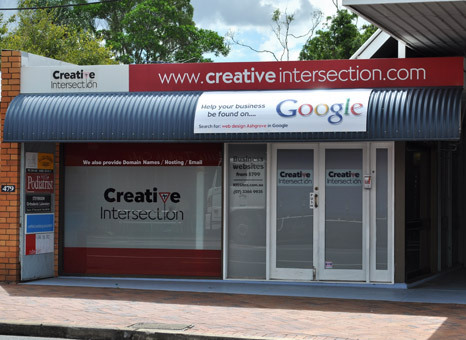 Website design in: Brisbane, Grange, Jindalee, Kelvin Grove, Lutwyche, Norman Park, St Johns Wood and surrounding areas.